October is the month of exams. Congratulations to those whose Primary Sixers have completed their exams! 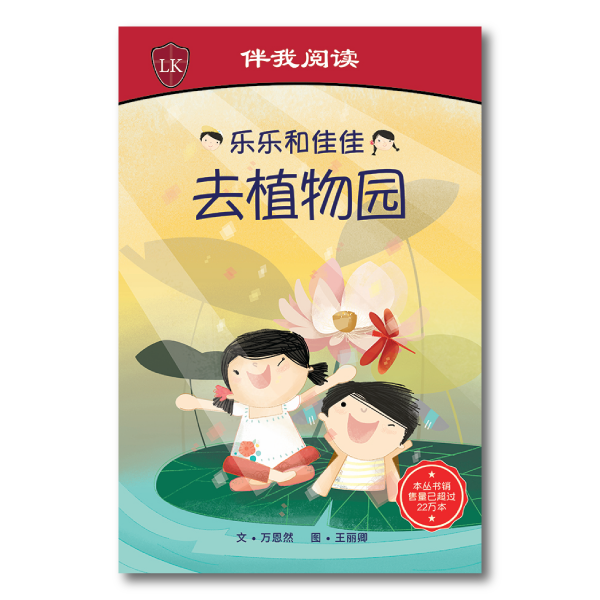 And to those who are still studying along with your primary schoolers, YOU CAN DO IT! 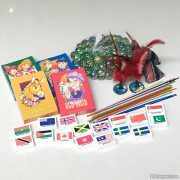 Stimulating, educational and mostly lots of learning fun, these busy bags by Tic Tac Tote allow toddlers and preschoolers, from ages 2 to 7 years old to pick up learning skills, use their imagination, and get sensory and crafty! Get the aspiring palaeontologist digging his own glow-in-the-dark T-Rex fossil bones. 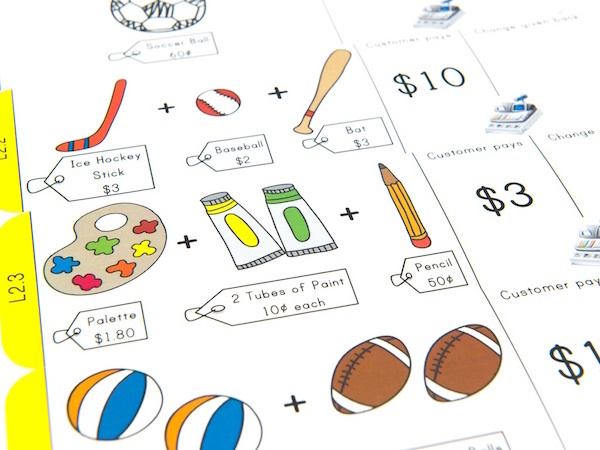 Test the junior cashier’s mathematical prowess. 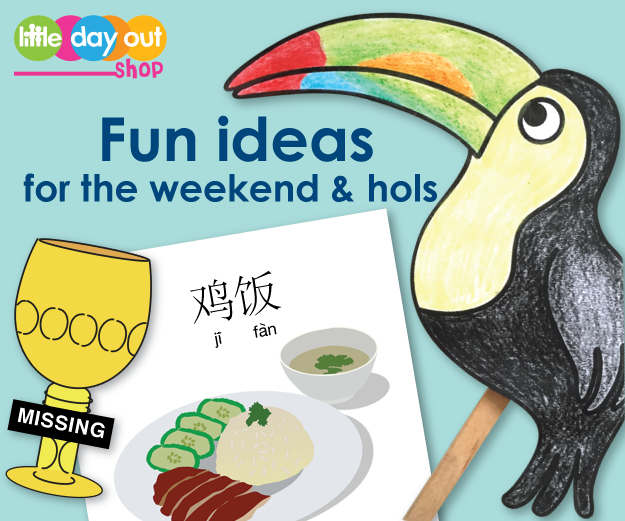 Or give the budding chef a chance to “play with food”! 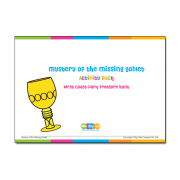 Dino Fossil Dig, available at Little Day Out Shop for $12.90 (excluding shipping). 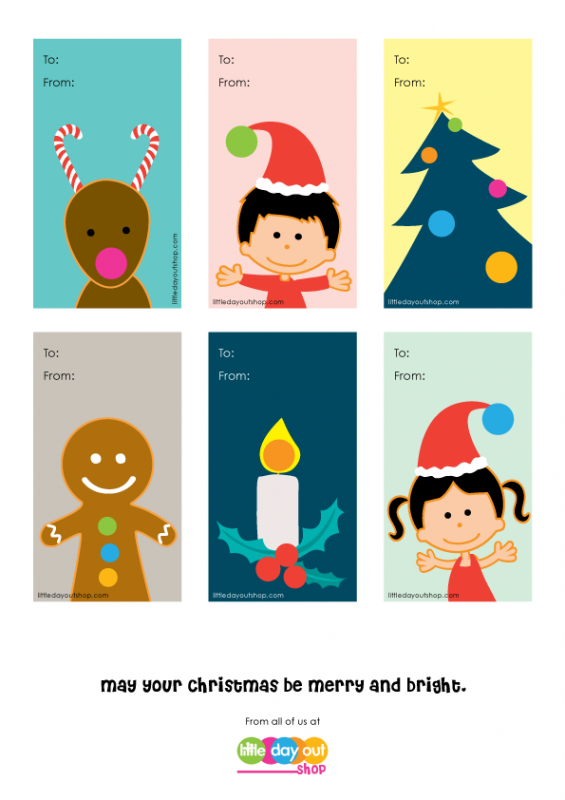 I’m A Cashier, available at Little Day Out Shop for $6.90 (excluding shipping). 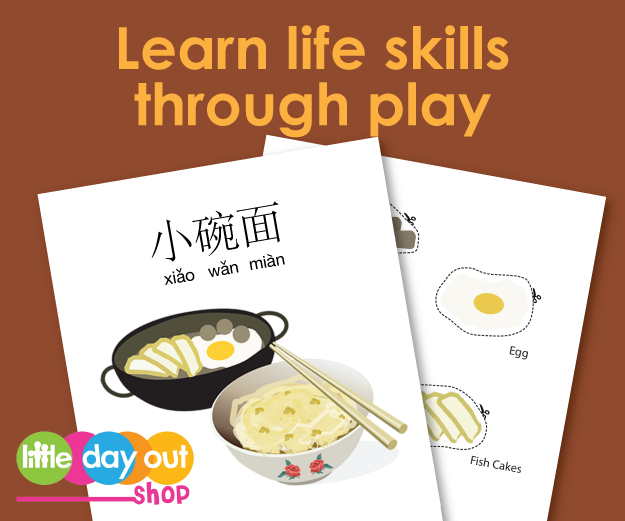 Food Playmat, available at Little Day Out Shop for $10.90 (excluding shipping). Find more bags of fun here. 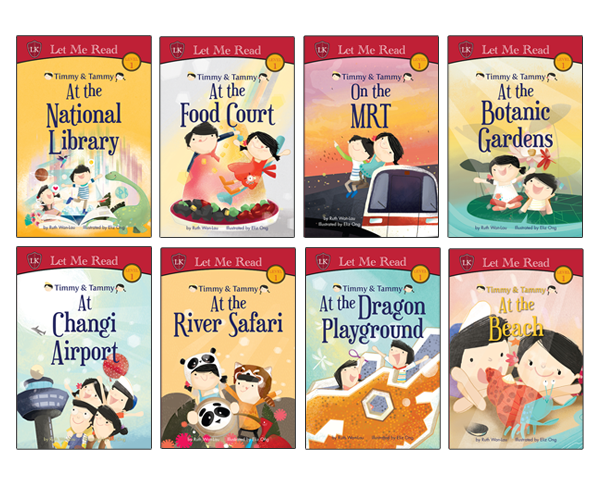 Kids can find lots of fun in a book too. 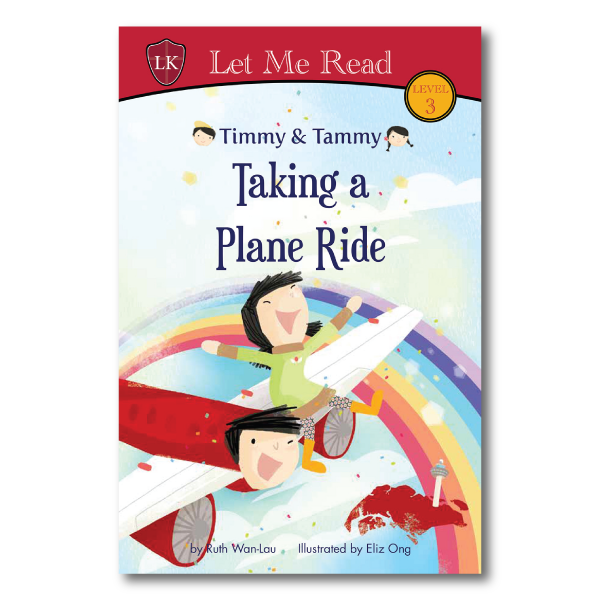 Allow them to join Timmy and Tammy as they go out and about to explore and learn in the Timmy & Tammy Series by Ruth Wan-Lau. 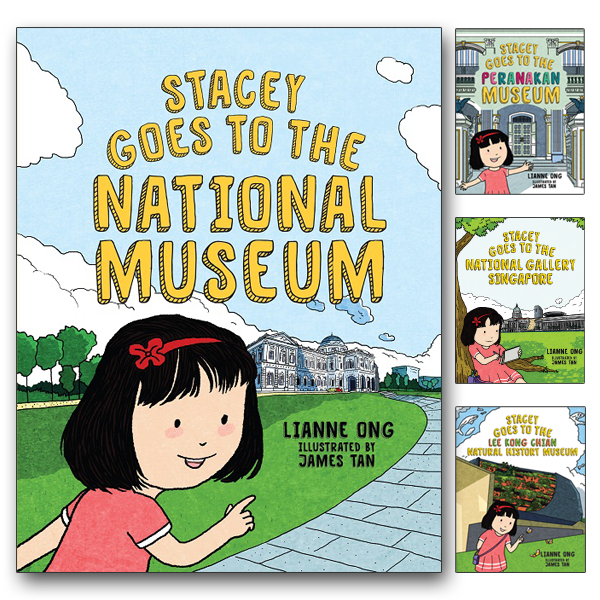 Get them excited about going to the museum by introducing them to the Stacey & the Museums Series by Lianne Ong. 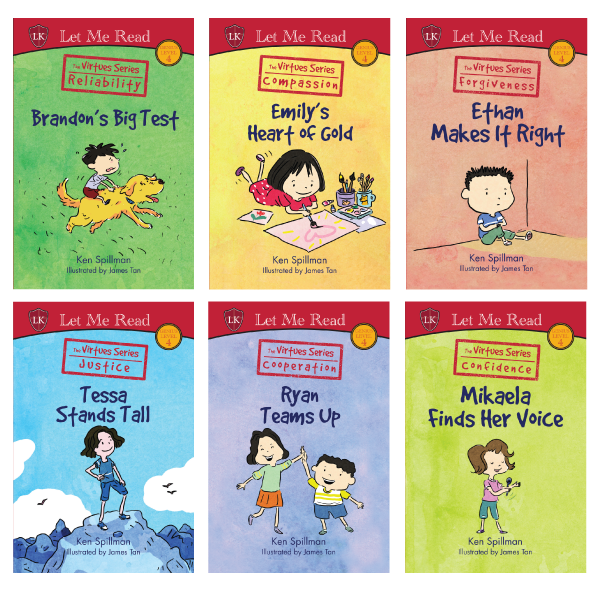 Timmy & Tammy Series (Set 1), available at Little Day Out Shop for $59.06 (excluding shipping). Stacey & the Museums Series, available at Little Day Out Shop from $16.05 (excluding shipping). 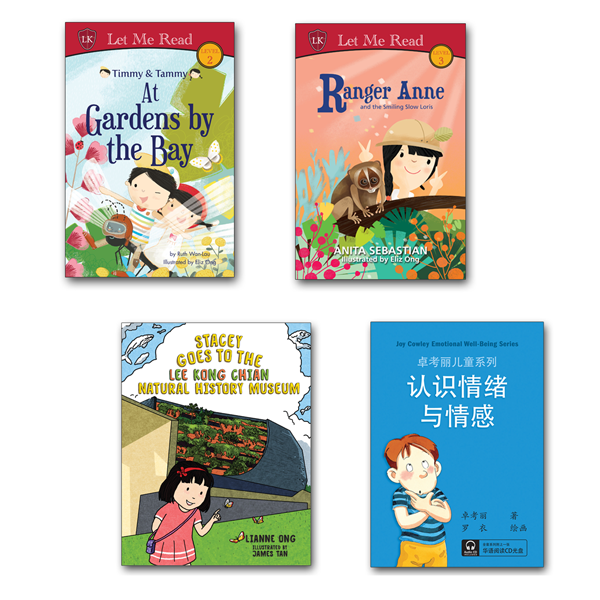 The Ranger Anne Series by Anita Sebastian is a great choice for little animal lovers, while the Singa and the Kindness Cubbies Series by Sheri Tan teaches children about loving and thinking of others. 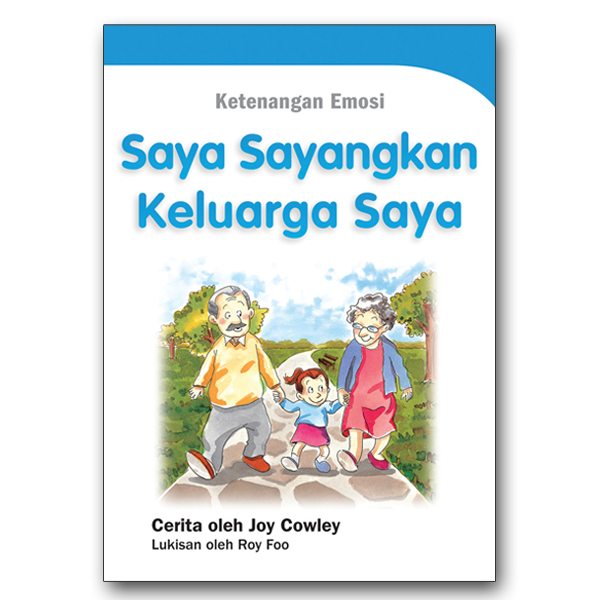 You’ll also love the Joy Cowley Well-Being Series that promotes physical, emotional and social well-being among children in a fun way. 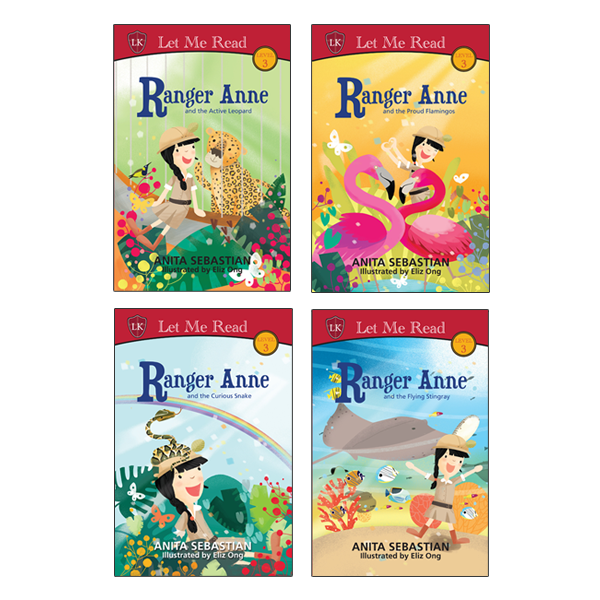 Ranger Anne Series (Set 1), available at Little Day Out Shop for $33.81 (excluding shipping). 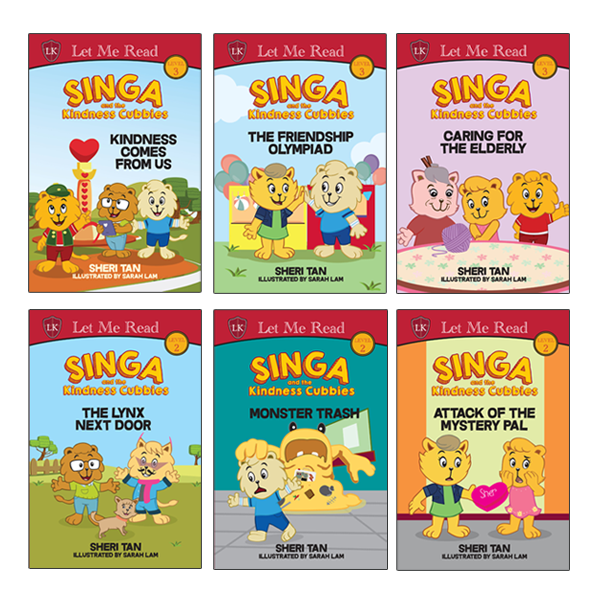 Singa and the Kindness Cubbies Series, available at Little Day Out Shop for $50.72 (excluding shipping). 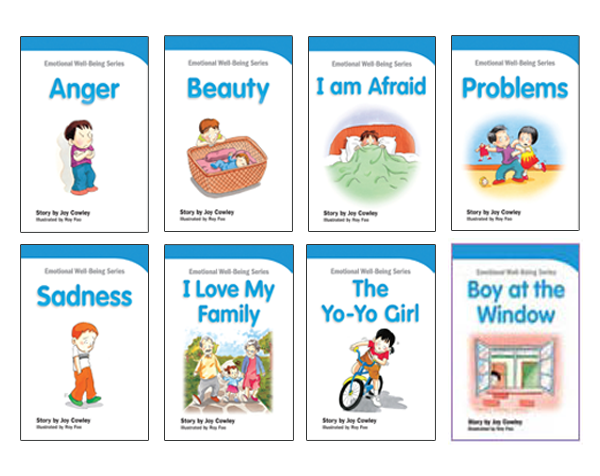 Joy Cowley Series: Emotional Well-being, available at Little Day Out Shop from $34.24 (excluding shipping). 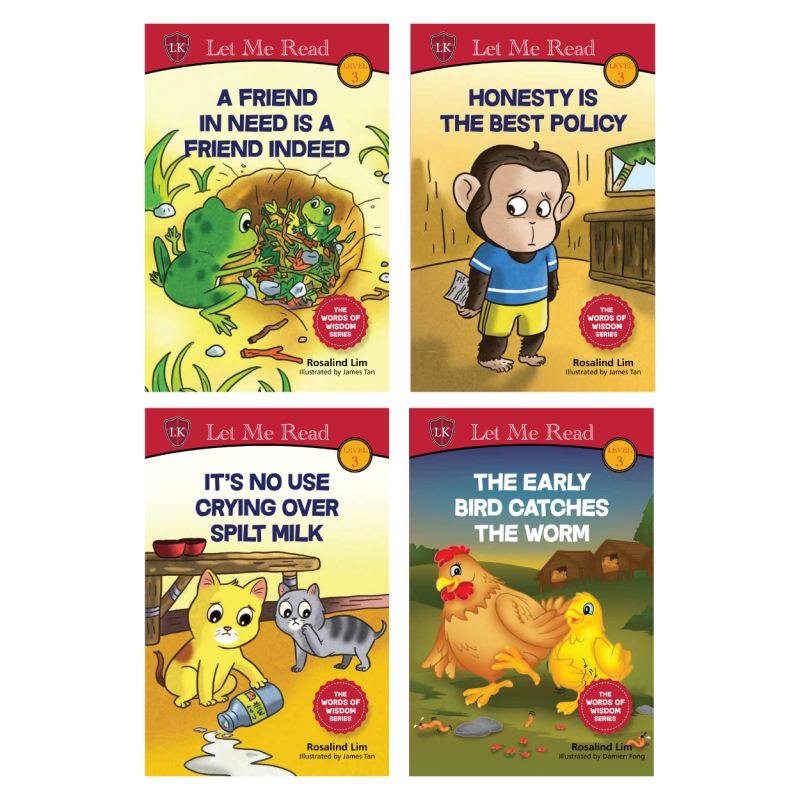 Discover more great books here. 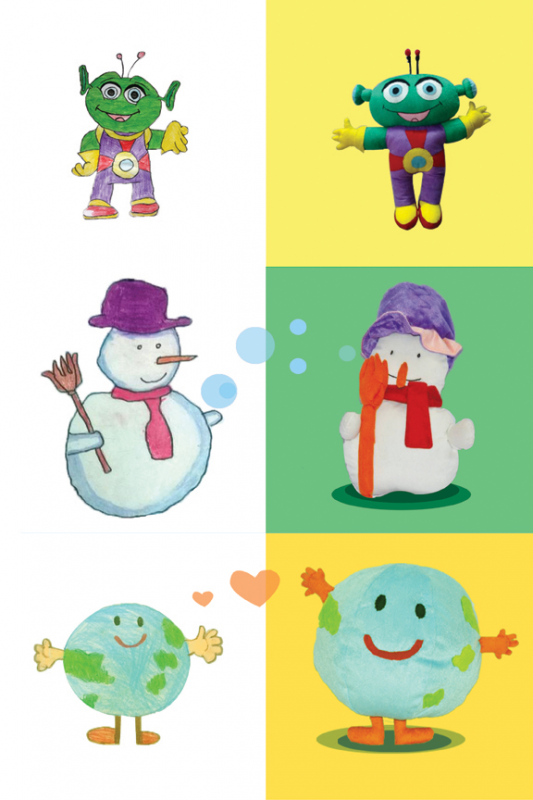 See your child’s drawing come to life with CreYo, manufacturer of customised soft toys. 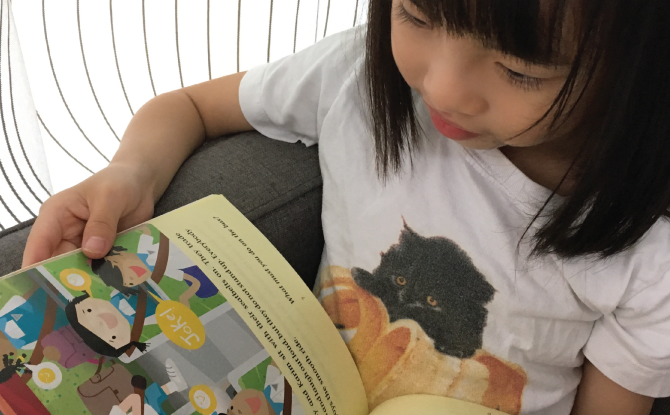 Just submit the cute robot, sweet rabbit, or roaring dinosaur that your little artist has drawn, to have it transformed into a three-dimensional, huggable, one-of-a-kind art piece. 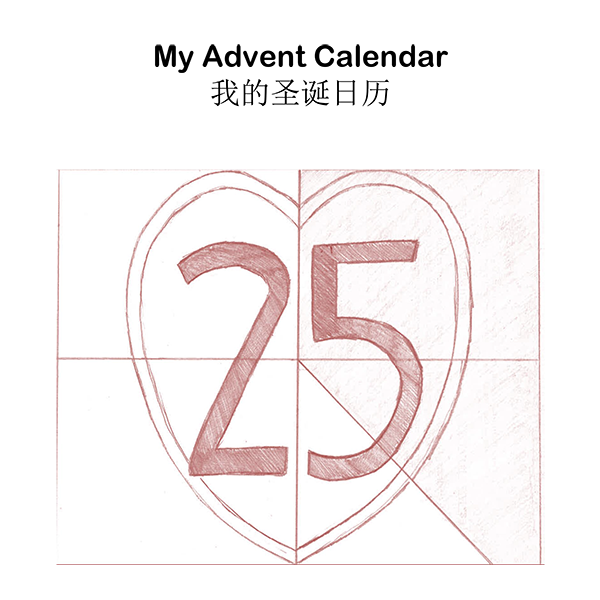 A tip: order early if you’re thinking of making it a Christmas present. It takes about six weeks to have the plush toy made and delivered to you. 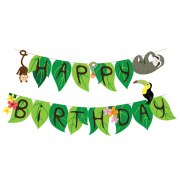 More details on littledayoutshop.com/product/customised-plush-toys. 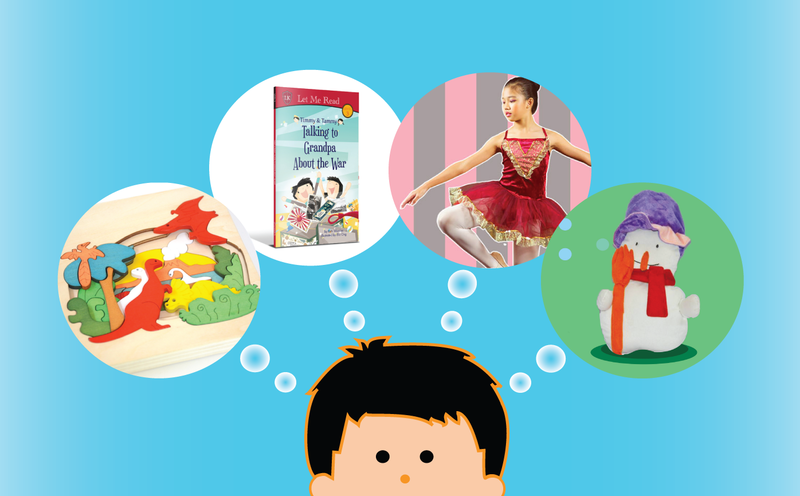 Do your kids show an interest in ballet, hip hop, or jazz? Let the highly qualified trainers at Wings To Wings take them to greater heights. Exams, performance, and competition opportunities are available here. 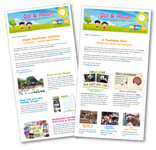 Book your lessons directly online here. 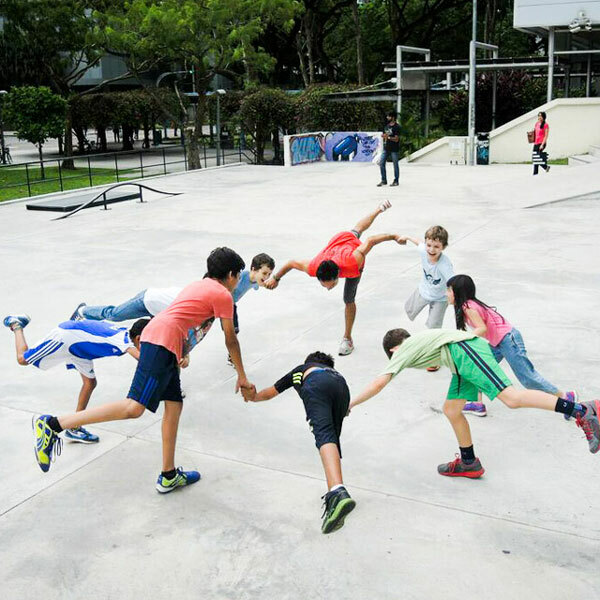 For the more adventurous, how about some Parkour lessons by Superfly Monkey Dragons? 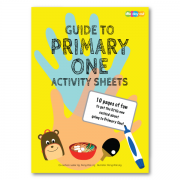 This dynamic discipline will help your child develop confidence, improve motor and social skills, and find the joy of movement. 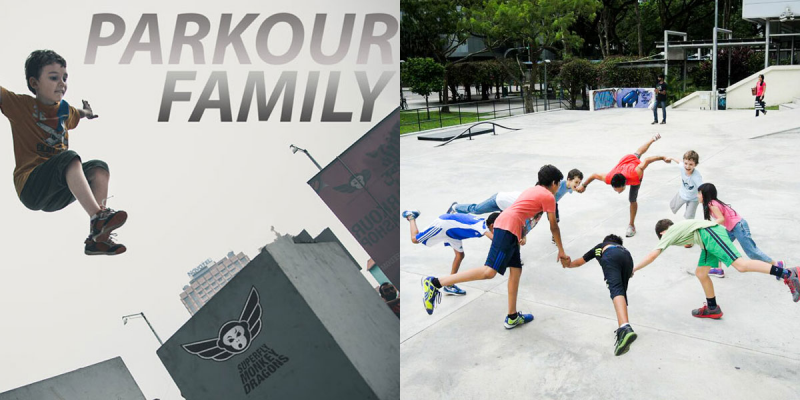 Parkour Family for Kids & Parents, available for booking at Little Day Out Shop. 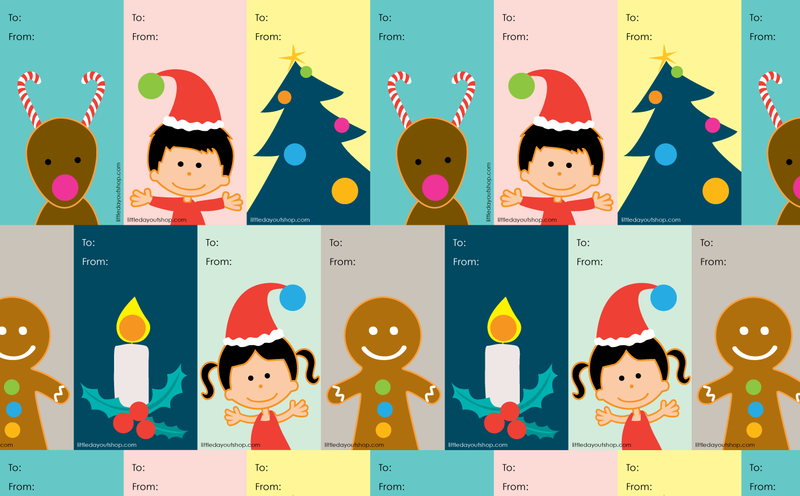 From $35 per lesson. Book your lessons directly here now.